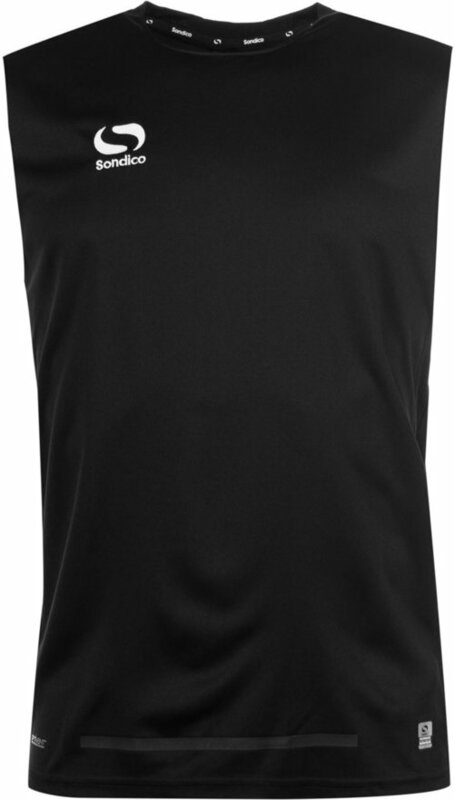 This Sondico Evo Training Vest is perfect for football training. Crafted with a round neck and sleeveless body, the lightweight vest is quick drying and wicking. The Optivent Technology is a moisture management system that dries perspiration fast, keeping you cool and on top of your game! If for any reason you are not satisfied with your purchase from Sondico, you may return the product(s) to us within 28 days of the purchase date for a refund or exchange.